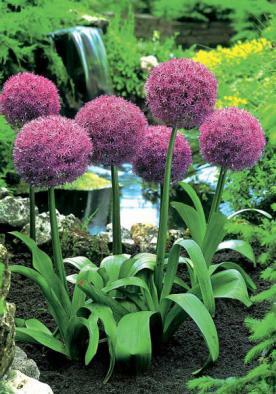 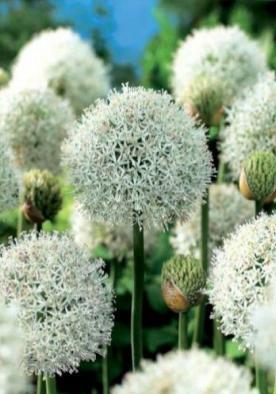 This is an amazing new Allium with very large globe shaped heads. 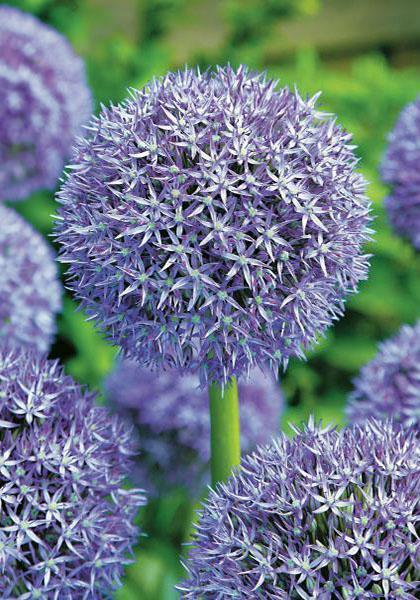 These are up to 15cm in diameter and packed with silvery violet blue star shaped florets glistening when the sun strikes them. 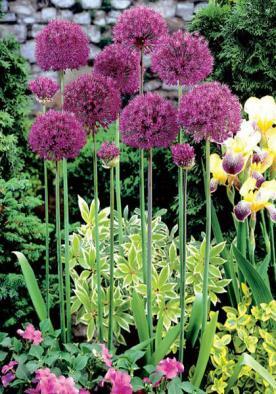 Flowers from June to July.